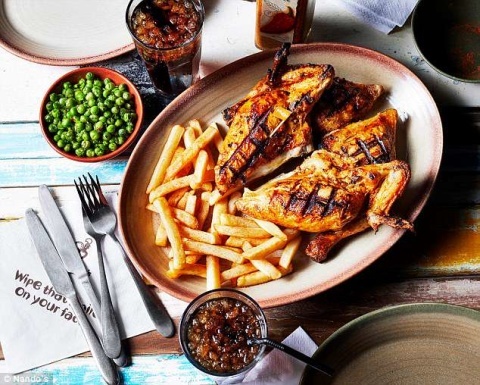 Home of the legendary flame-grilled PERi-PERi chicken, located on the lower level of Highcross Shopping Centre, a short drive from Leicester rail station. 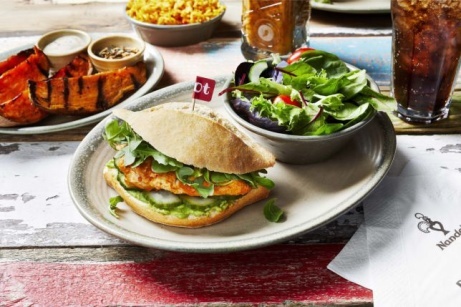 Sharers from £9.95 at Nando's! NEW: Say Hello to Sunshine in a Burger - The Fresco Burger! 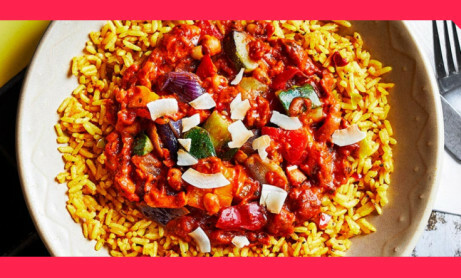 Try the NEW Veggie Cataplana - ONLY £6.45!